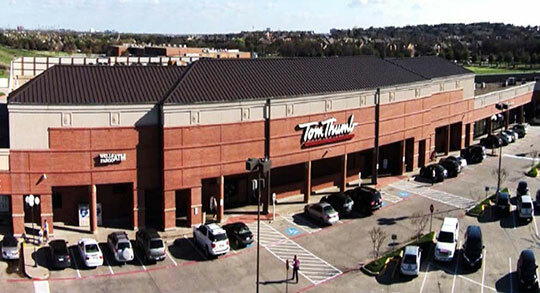 Inland Mortgage Capital recently closed a non-recourse bridge loan for a grocery-anchored center located in suburban Dallas. The $10.96 million acquisition loan provided the Borrower with 72% of the total capitalization and included future loan proceeds for both capital improvements and future tenant improvements, as well as leasing commissions. The property was owned and operated by a special servicer for several years and subsequently was under-managed and its performance suffered. At closing, the property was 68% occupied and was in need of some capital repairs. The Borrower intends to institute an intensive capital improvement program and aggressively market the vacant space to new tenants. Additionally, the Borrower has already begun discussions with the grocer at the property about extending their lease and updating and renovating their store.